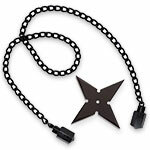 As the saying goes, speak softly, but carry a hidden weapon. 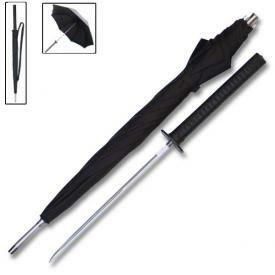 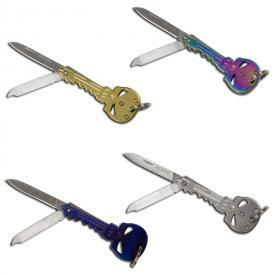 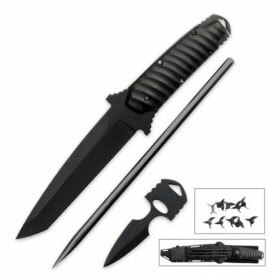 KarateMart has all the best hidden knives and concealable weapons for your self-defense needs. This is stuff that you might have concealed on your person in a sneaky way. 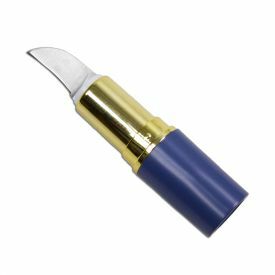 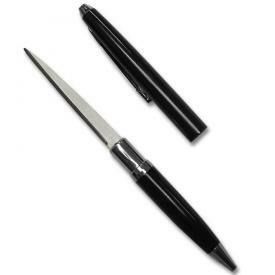 Do you want a small knife that looks like a household item? 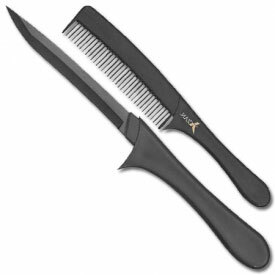 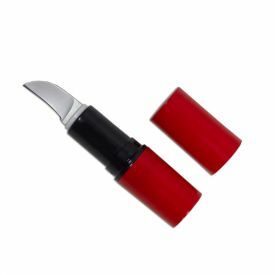 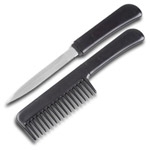 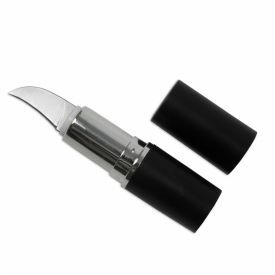 Perhaps the Tactical Comb Knife or Hidden Lipstick Knife will serve your stealthy weapon desires. 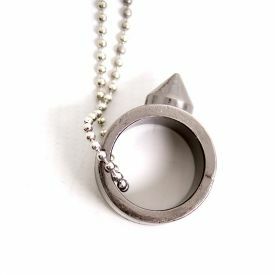 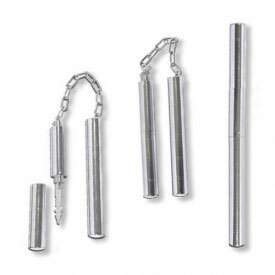 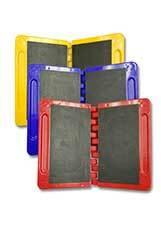 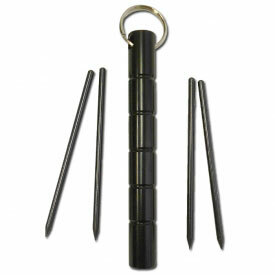 We also carry weapons that are hidden inside otherwise functional items. 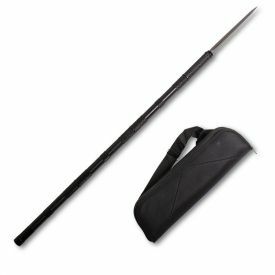 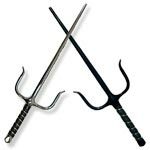 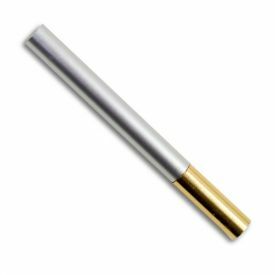 The Hidden Sword Cane is a real walking stick that happens to have a carbon steel blade hidden inside it. 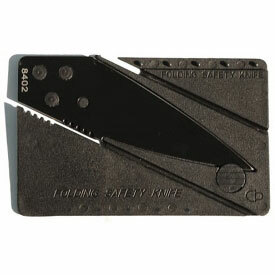 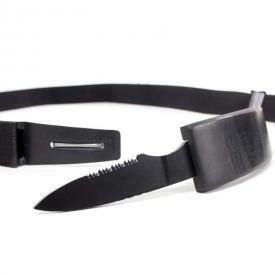 Likewise, the Hidden Belt Knife is a fully functional belt with a 3.5" blade stealthily placed at the buckle. 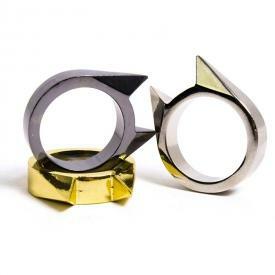 And of course, the Stealth Cat Ring lets you wear your stealth weapon on the go. 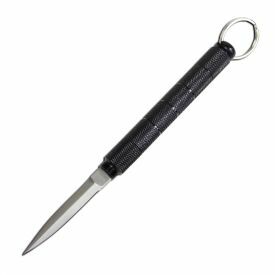 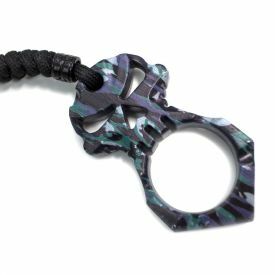 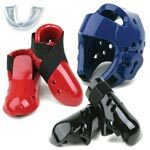 These are great weapons for stealthy self-defense, but most of them are not approved for courtrooms or carry-on luggage at the airplane. 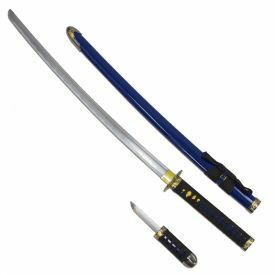 Don't try to hobble your way through the x-ray machine thinking you'll get a sword onto a Southwest flight to Miami.